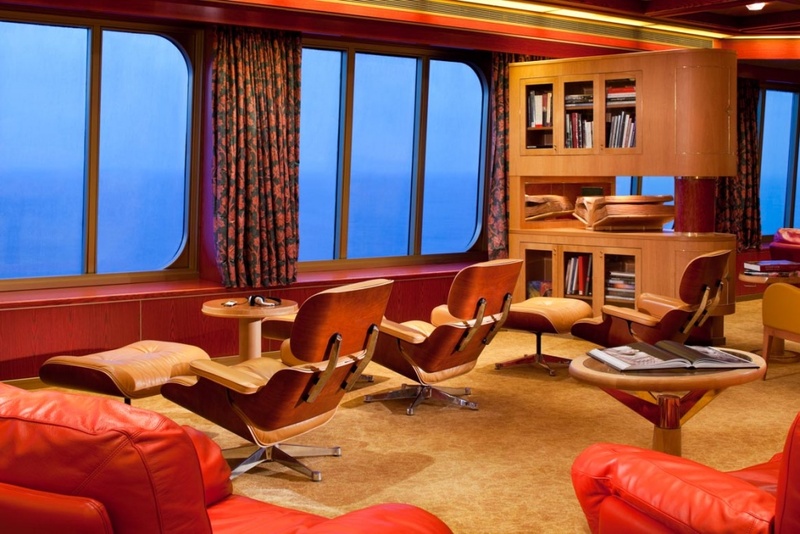 The practicality of cruising to New Zealand has been easily overcome with the advent of 21st century cruise ship design. 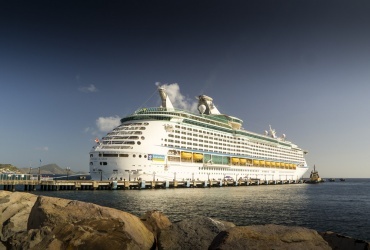 The larger vessels built during the past couple of decades can house thousands of passengers, making long distance cruising more accessible than ever. Cruise ship running costs are also offset by cutting edge technology that maximises energy efficiency. 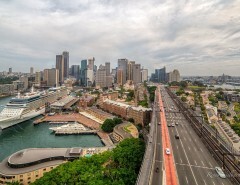 Cruises from Sydney to New Zealand are a perfect fit for world cruising itineraries. 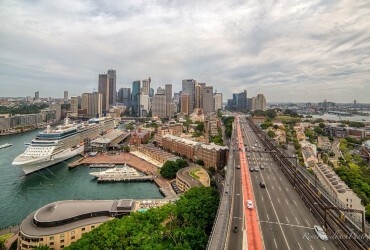 The number of major cruise companies investing in Sydney cruise departures is proof of the booming industry in Australia. A major spin-off is the opportunity to visit many significant locations all around New Zealand. 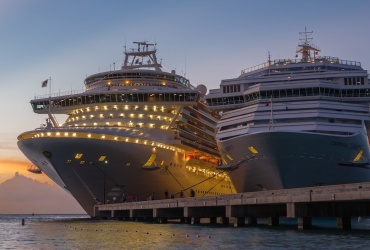 What’s more, due to strong competition within the cruise industry, cruise ticket prices are truly better value than ever. 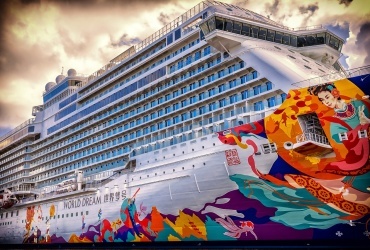 Although global oil prices fluctuate, they have remained low into 2016, presenting even greater leverage for price cutting amongst competing cruise lines. There are around a dozen major cruise ship terminals in New Zealand, plus the opportunity to berth in amazing wilderness regions while taking in nature’s majesty. Some New Zealand cruises are an extension of South Pacific and around the world journeys, while other adventures are a stand-alone New Zealand experience. New Zealand is an accessible yet diverse country. A cruising circumnavigation is probably the best way to get the full New Zealand picture. Passengers solely wishing to visit New Zealand usually travel from October until May for optimum weather conditions, but there are year-round opportunities to step onboard an ocean-going cruise ship. Here are a few popular cruises from Sydney to New Zealand in 2016. 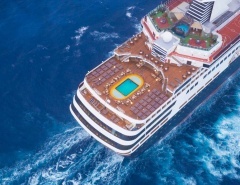 As with all great cruise ships, ms Noordam is geared for journeying across the Pacific to Fiji. This Holland America vessel, standing 11 decks tall and hosting nearly 2,000 passengers is gaining popularity in the land down under. 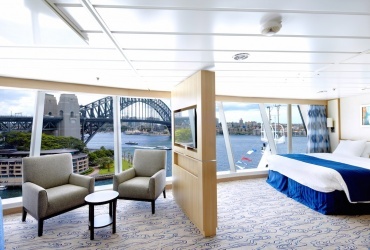 Holland America ships fit well with the easy-going Australian vacation style. 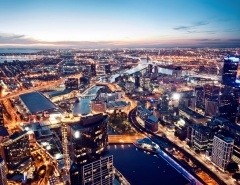 Australians have high expectations for quality, service and fun. 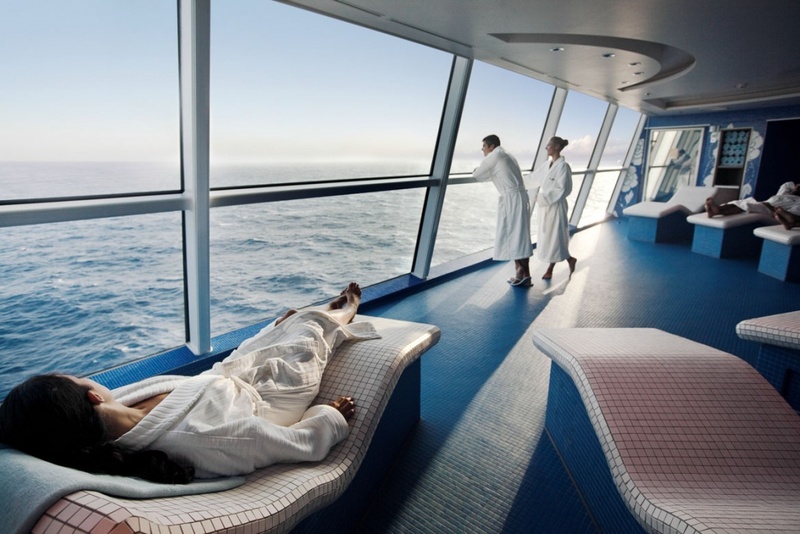 Cabins are comfy on the ms Noordam but it’s debatable how much time will be spent indoors. She has bars, lounges, swimming pools, jacuzzies and a whole lot more. 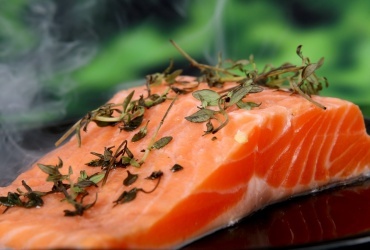 Dining options abound around the clock. Let the celebrations begin. The Fiji & New Zealand adventure takes in Noumea in New Caledonia, plus Vanuatu’s Mystery Island. 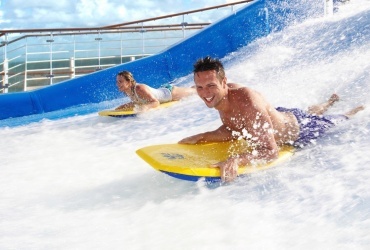 It’s all about tropical breezes and fun in the sun while having every need catered to on the ms Noordam. The second half of the voyage is different yet also inspiring, with visits to many ports in New Zealand, such as Auckland and Wellington in the North Island, followed by Akaroa and Dunedin in the south. Cruises will have ample opportunity to soak up the atmosphere. As summer approaches, New Zealand comes alive. Abundant wild flowers bloom and evergreen forests thrive. New Zealand people are surrounded by great oceans, and have a natural affinity with the water. Summer is all about swimming, sailing, and just admiring the great port towns and beaches of New Zealand. 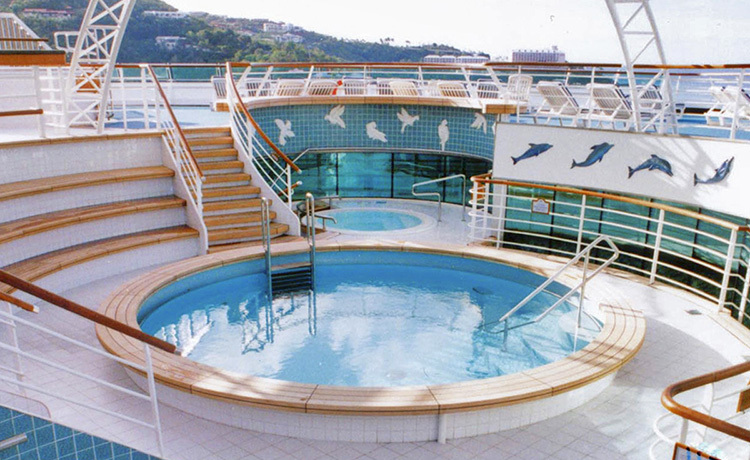 Hosting just under 2,000 passengers, the Sun Princess is an important vessel in the Princess Cruises fleet. For those wanting a smaller ship with the big ship feel, a cruise from Sydney to New Zealand on Sun Princess could be just the ticket. After a few short days at sea, the magical New Zealand coast becomes evident at Fiordland. Cruising around Fiordland National Park is an experience like no other. The flora, fauna and Southern Ocean influence create a microclimate diversity unique to New Zealand, and even the large cruise ship is dwarfed in comparison to the deep gorges and fiords. Further South Island stops at Dunedin and Akaroa on the east coast provide a broad and attractive overview of the island. The contrast between the south and north islands is evident on the cruise. The landscape gradually merges into a more temperate and even sub-tropical mode toward the top of the country. A cruise on the Sun Princess will complete the picture as you experience Wellington, Napier, Tauranga, Auckland and the Bay of Islands in style. Imagine the convenience of visiting New Zealand while leaving your bags unpacked in your room. Too easy. 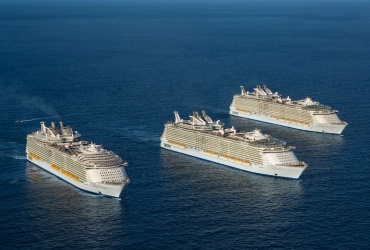 It’s true in the cruise ship industry, that newer is usually better. 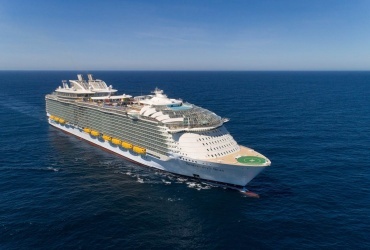 Mega cruise ship companies are launching more vessels than ever to satisfy growing demand. 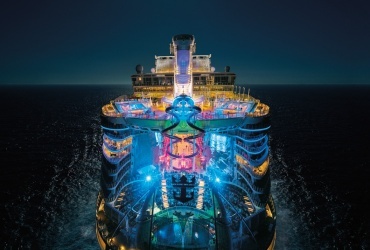 Plus passengers on newer ships get bragging rights about all the new innovations and onboard entertainments. 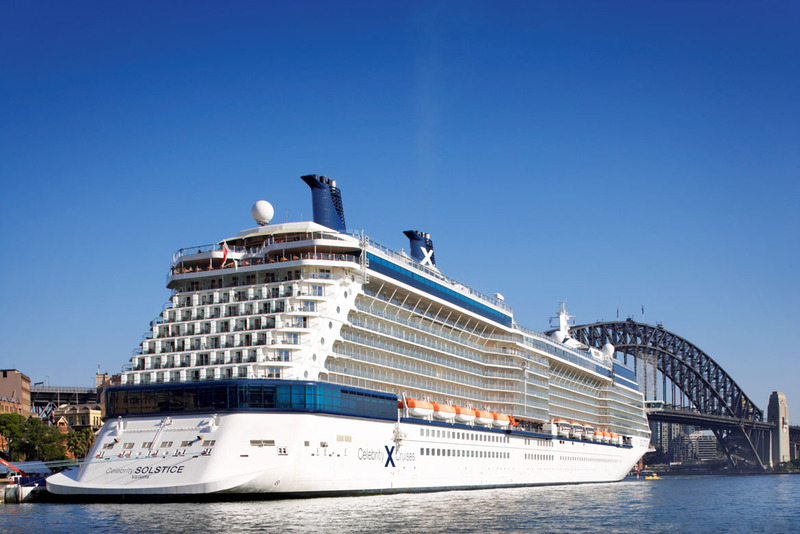 Launched in 2008, Celebrity Solstice has earned its place in Australia, and Kiwis are equally as keen to step onboard and experience the action. 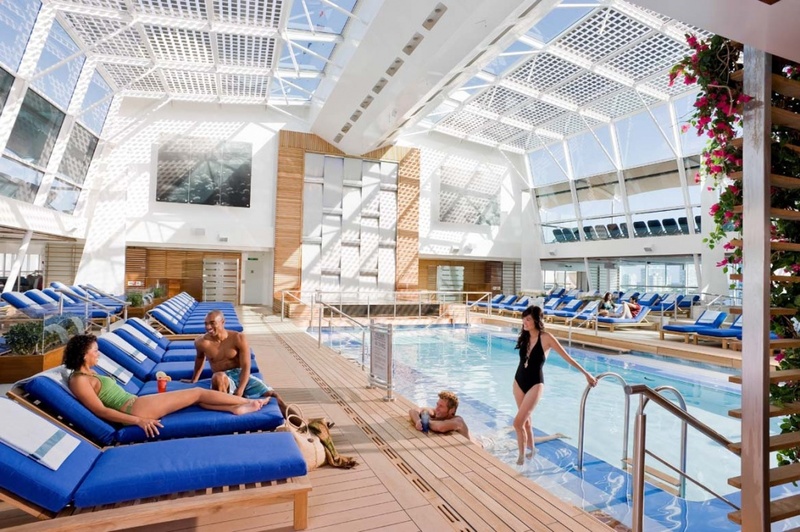 The Celebrity Solstice visit to New Zealand takes in similar major ports as other visiting ships, but the real highlight is an extended stay around The Sounds area. Milford Sound, Doubtful Sound and Dusky Sound are world renowned as pristine wilderness areas formed by immense glacial movements. The resultant deep harbours, rocketing cliffs and startling ocean-side chasms are a one-off experience. As we all know, its easy to get worn out trying to visit everything in one go. The Celebrity Solstice journey to New Zealand strikes the balance between leisure and excitement. People of all ages dream of visiting New Zealand, and it’s almost unknown to hear a bad review of the country. 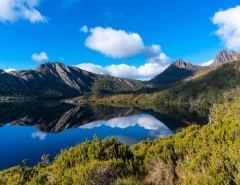 Australians are catching on to the many attractions of their neighbour, as visitor numbers to New Zealand rise year after year. There are literally dozens of cruises visiting New Zealand during 2016. If you are interested in going one-way, return, or onward for an extended vacation, New Zealand might just tick all the boxes.